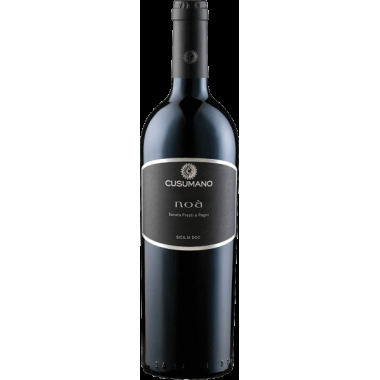 The Guado al Tasso Bolgheri Super-Tuscan from the famous Antinori House made from a Bordeaux-blend of grapes is a wine of great elegance and finesse with a long life. 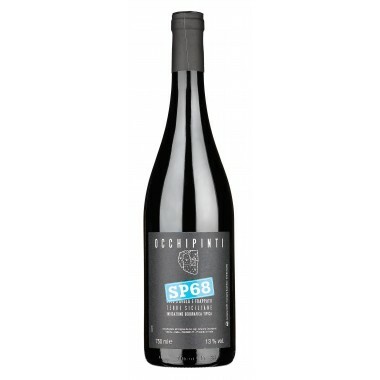 A wine for special occasions. 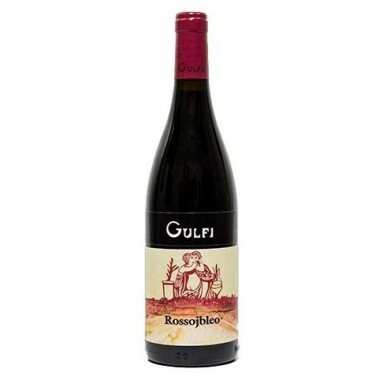 Pairs with Enjoy with red meat, game, tasty roasts or seasoned cheeses. 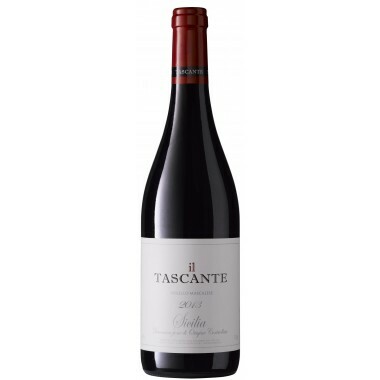 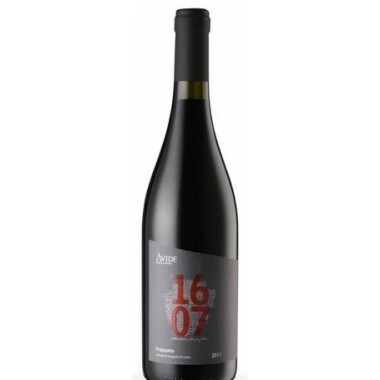 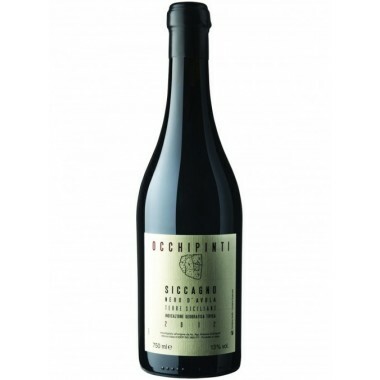 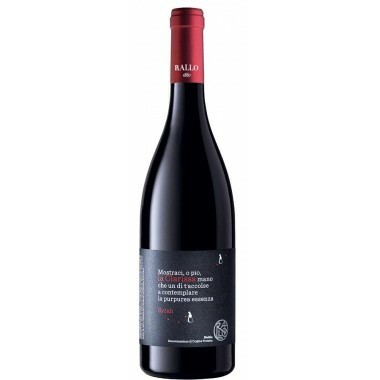 Serve at 18-20 C.
The grapes were carefully sorted with only perfectly ripe berries entering the fermenting tanks. 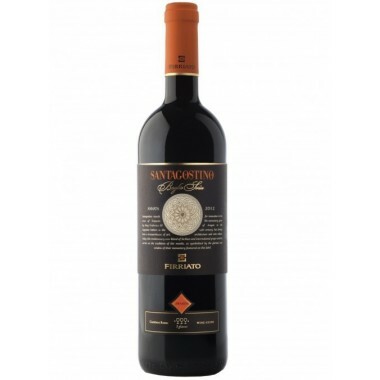 As in every vintage, the single vineyard parcels, subdivided into a series of small plots, were harvested and fermented separately to preserve their specific character and personality. 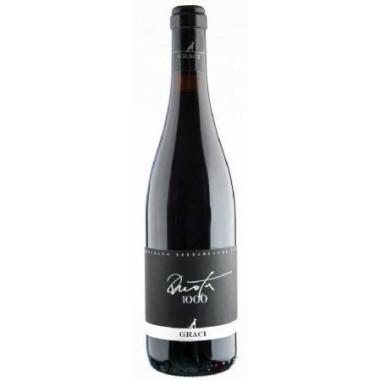 The fermentation and skin contact took place in temperature-controlled stainless steel fermenting tanks. 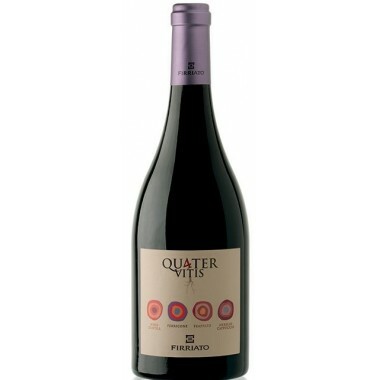 After fermentation, only superior lots went directly into new small oak barrels, where they went through their malolactic fermentation. 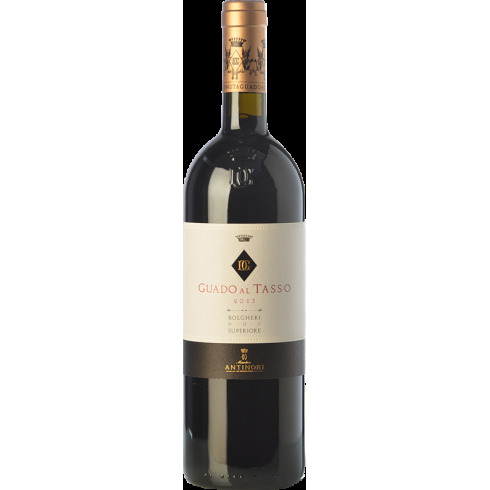 The finest selections for Guado al Tasso were assembled and blended together after a year of ageing and remained in barrel for a further six months period before bottling. 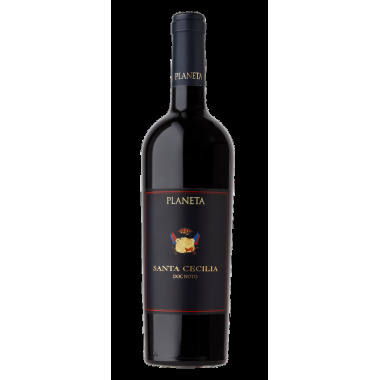 The wine is tangy and lingering, complex and stylish thanks to the excellent blending of tannins from the wine and the oak. 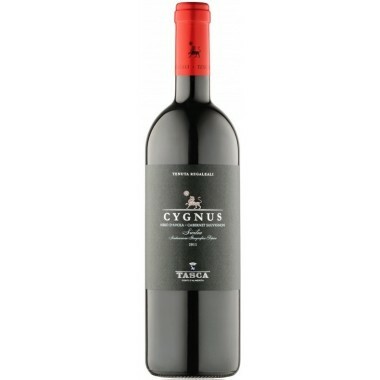 Bouquet: Subtle and fragrant aromas with light hints of red berries and stronger sensations of chocolate and liquorice. 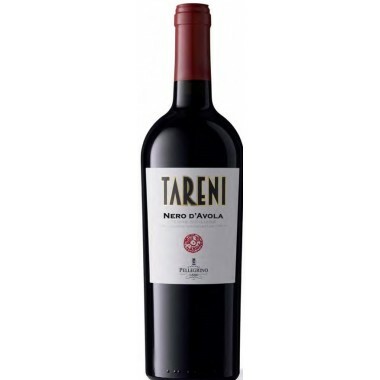 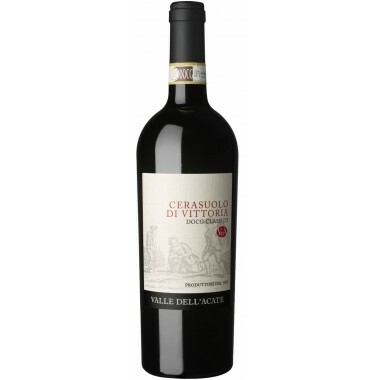 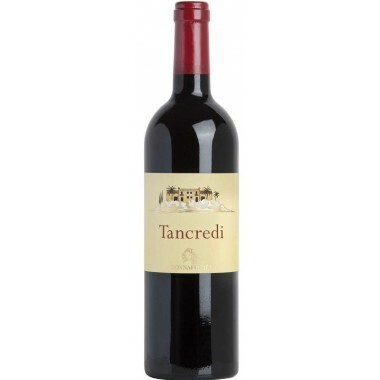 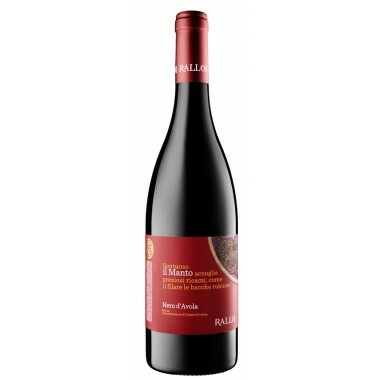 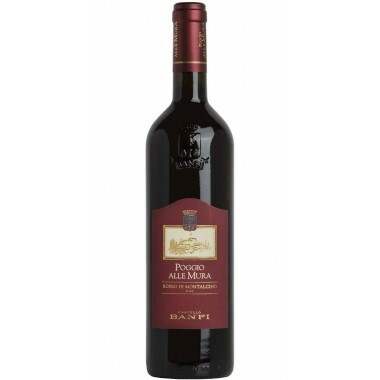 Taste: On the palate close-nit, velvety tannins with chocolate, blueberries and a hint of vanilla in the aftertaste.